Users are the first ones to detect remote network problems. Deploy network monitoring sensors at remote offices. Collect real-time network connectivity and performance data with dedicated hardware and software sensors that run ping, traceroute, iperf, speedtest and many more tests from the user perspective. 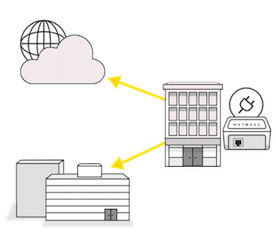 The agents are small Ethernet and WiFi appliances that verify network connectivity, Internet speed, DNS, and run transactions with web applications. Network monitoring from the user perspective assures that the network is always available and well performing. When one or more sensors detect an anomaly, the dashboard reports if the problem is related to the network, application, or WiFi network. The Ethernet sensor is a small-form factor appliance that can be deployed in remote offices and connected on a switch or a router to monitor the performance of the LAN and WAN. 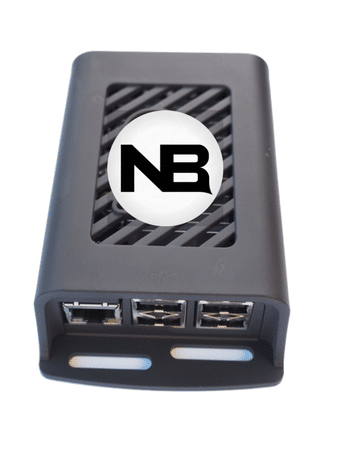 NetBeez is a simple plug-and-play solution that scales from few locations to hundreds. The agents are connected to a switch port, to the WiFi network, or installed as virtual machines. 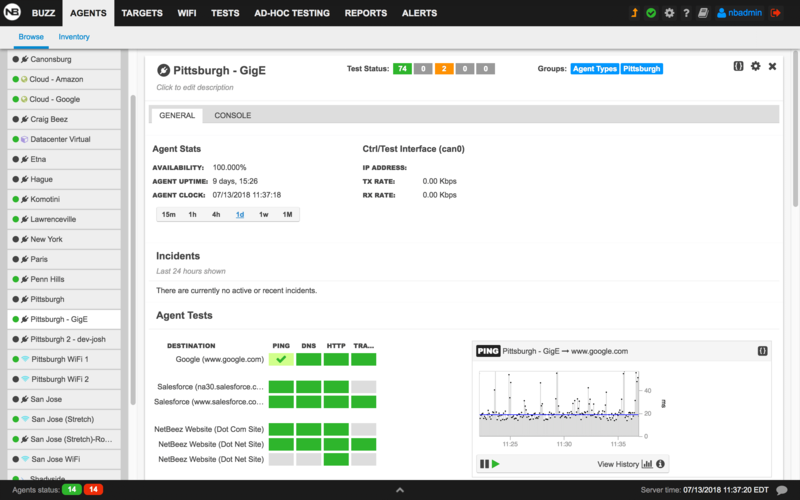 The agent management and network monitoring data is done via the dashboard, which can run on-premise as a virtual appliance, or in the cloud. 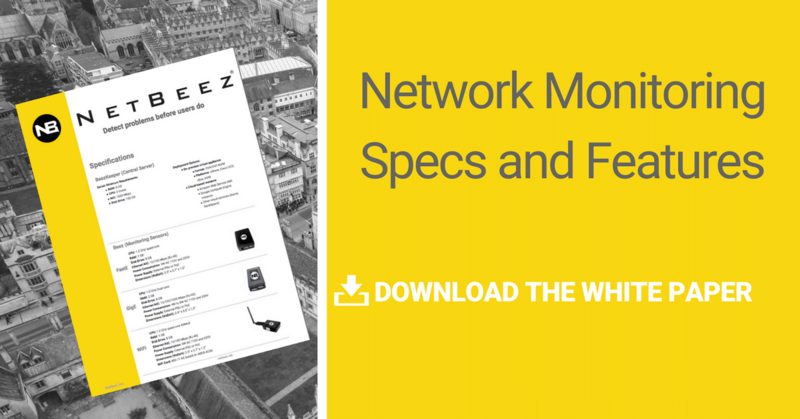 NetBeez enables network engineers to be more efficient to manage a WAN that has many remote locations.